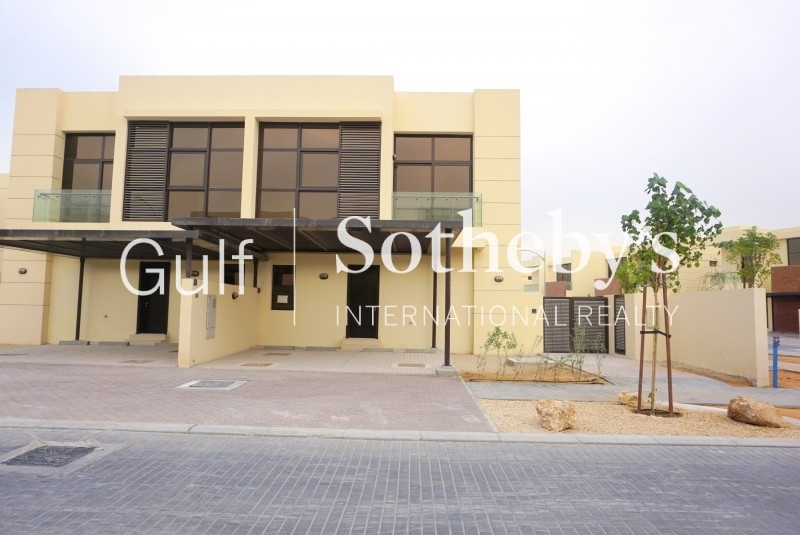 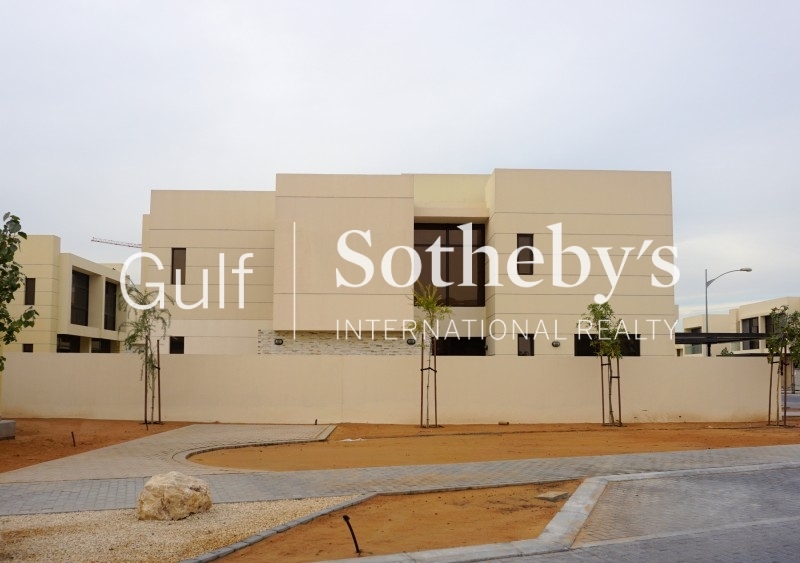 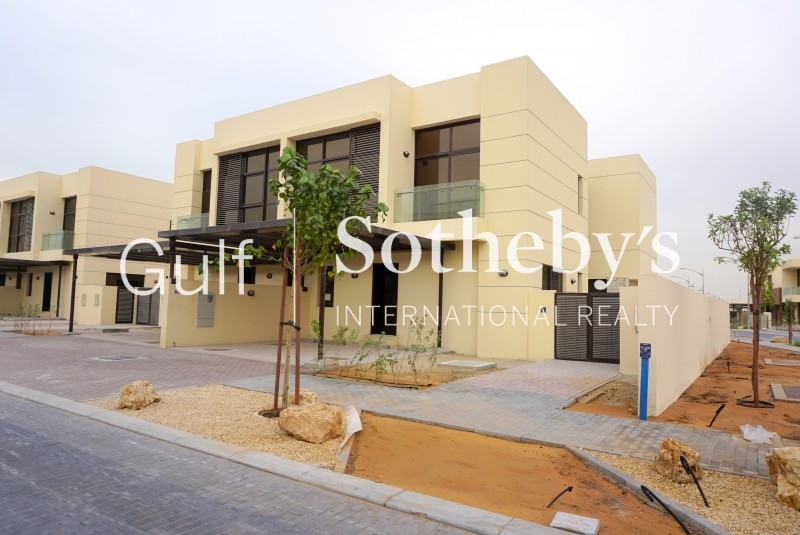 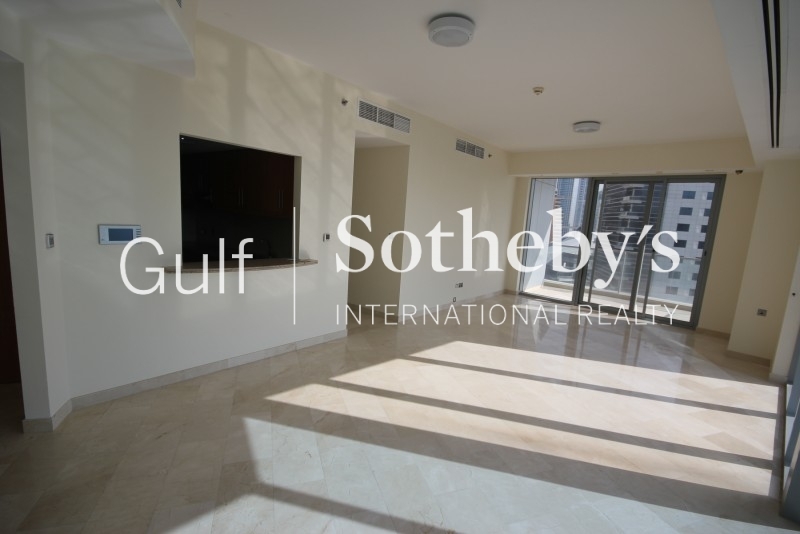 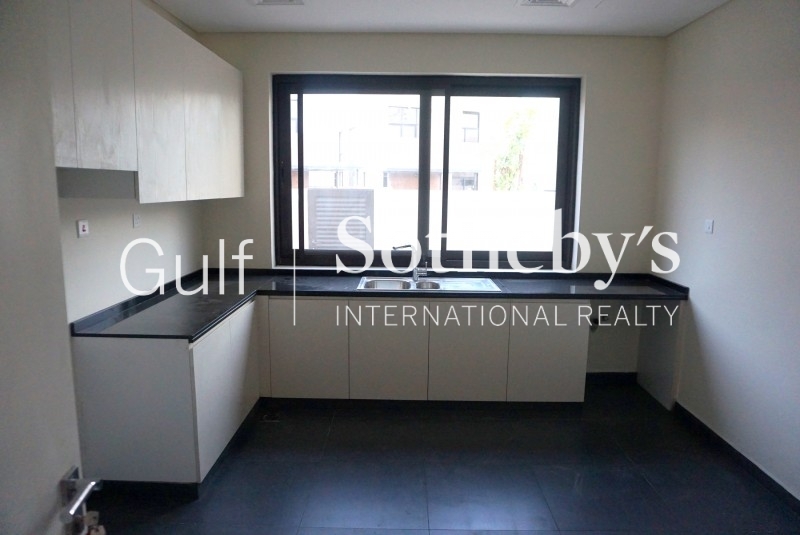 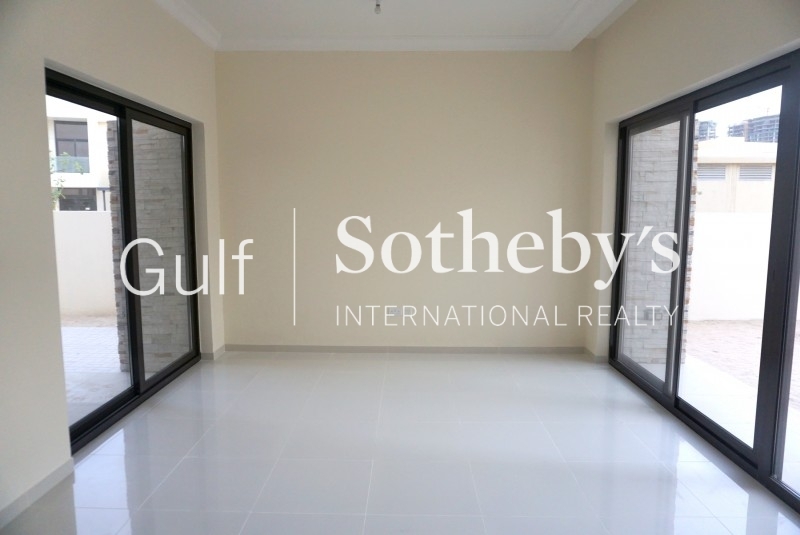 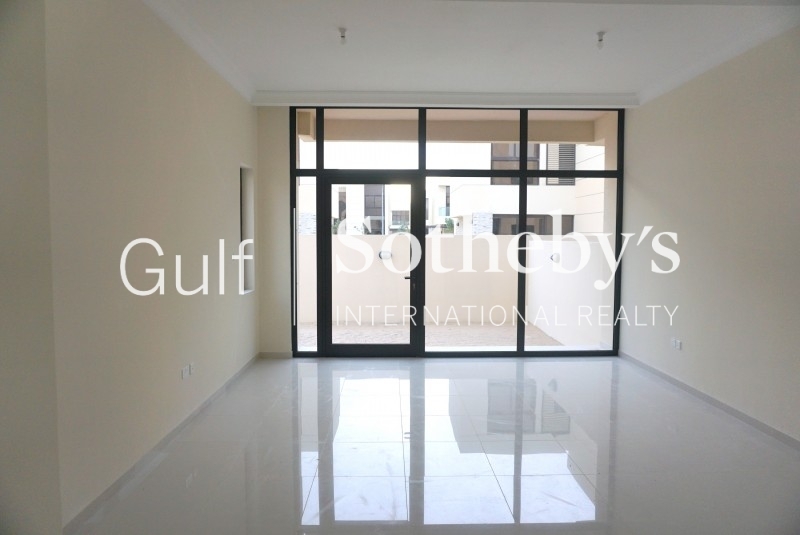 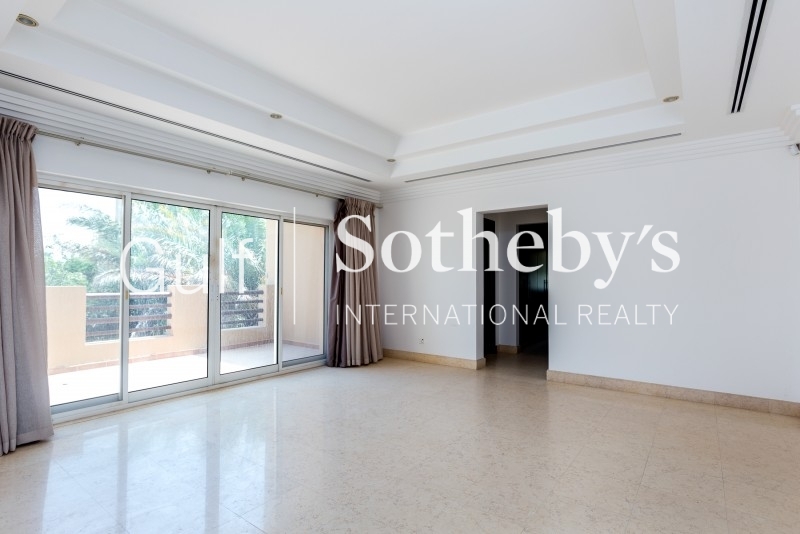 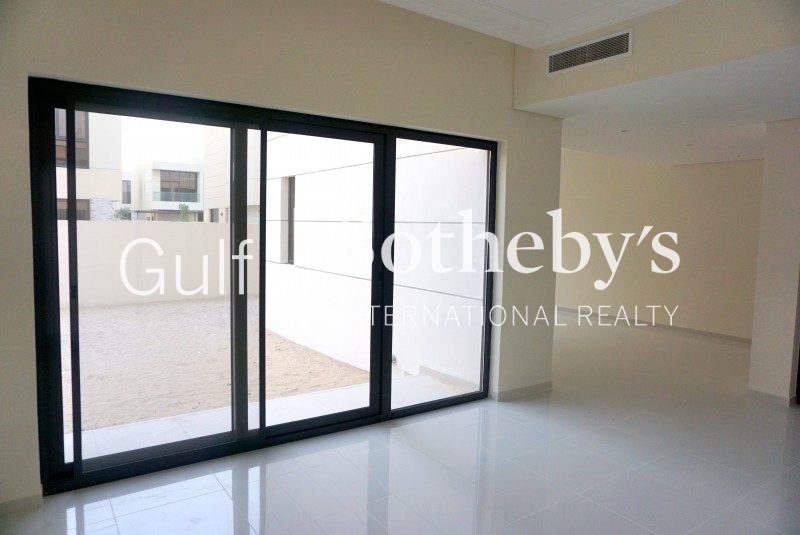 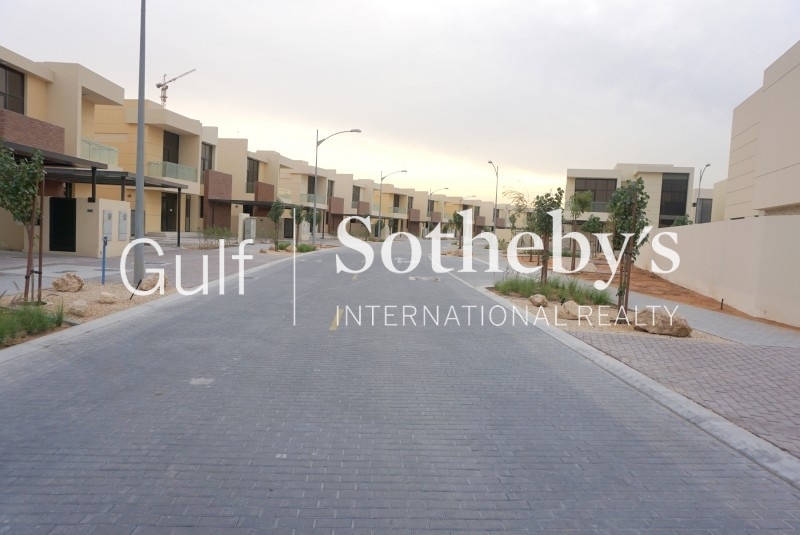 gulf Sotheby'S International Realty Is Pleased To Offer You This Villa With Entrance That Defines Opulence With Its High Ceilings And Large Rooms. 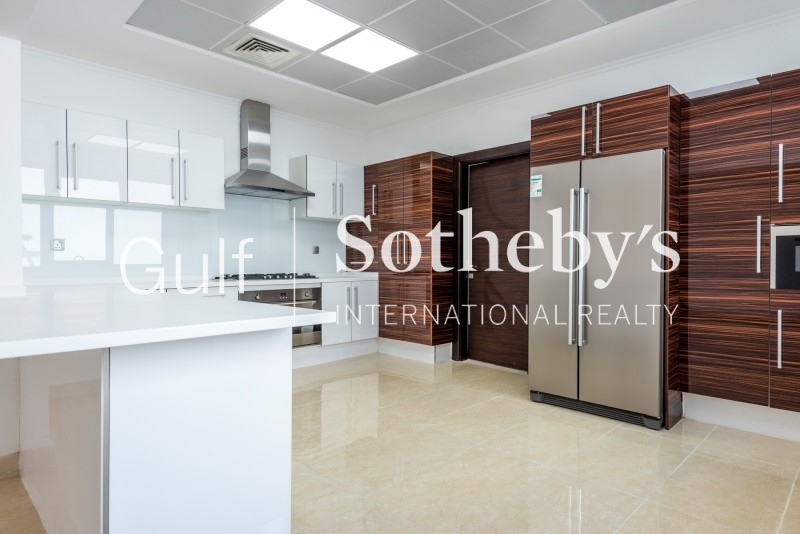 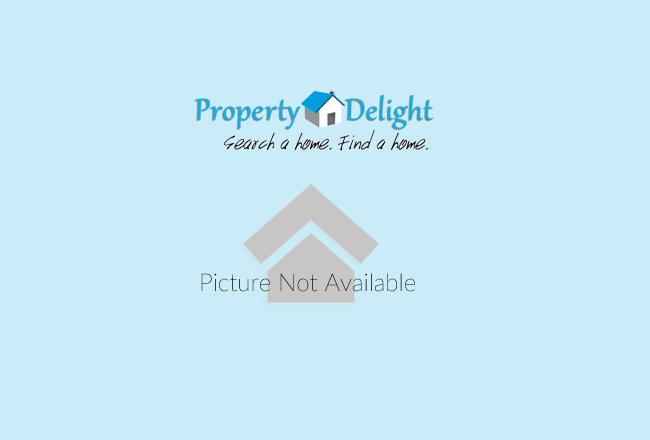 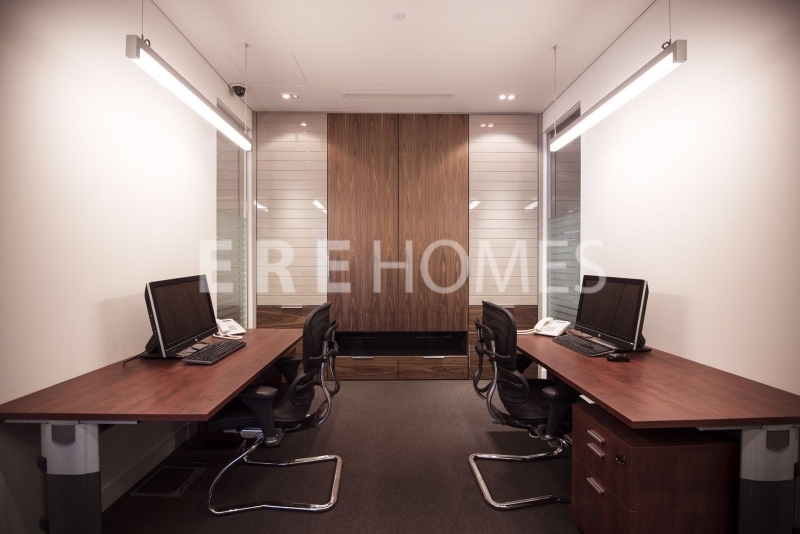 The Ground Floor Of This Luxury Property Is Home To A Large Kitchen That Is Connected To The Families Living And Dining Room. 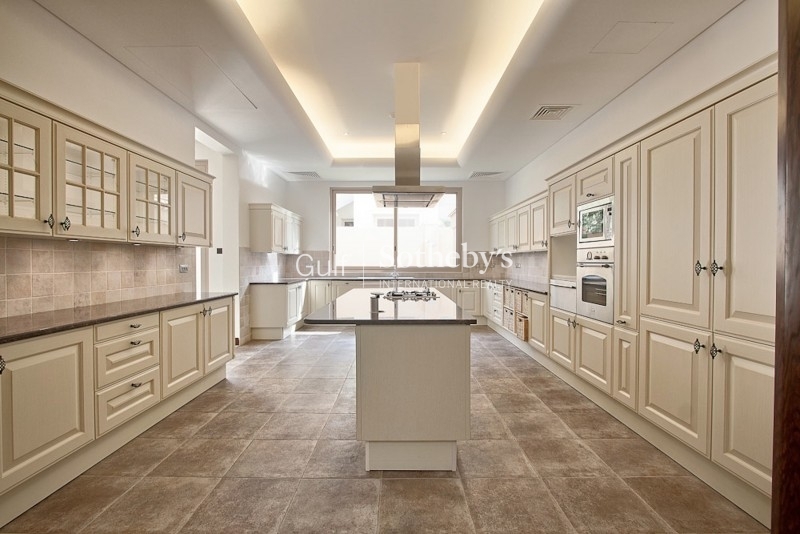 The Formal Areas Of This Floor Are Connected To The Family Area By Large Three-Meter High Oak Pocket Doors. 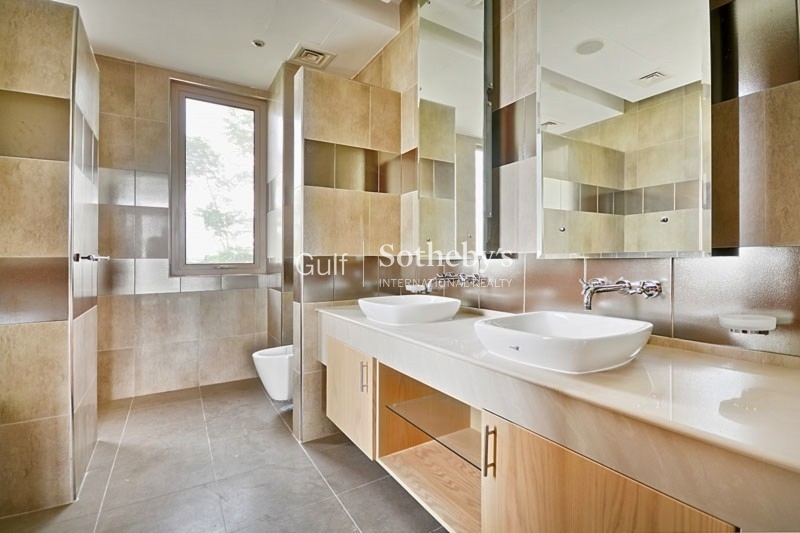 This Floor Is Also Home To One Of The Villas Master Suites; This Ground Floor Master Suite Even Has Its Own Private Plunge Pool In A Secluded Area Of The Garden. 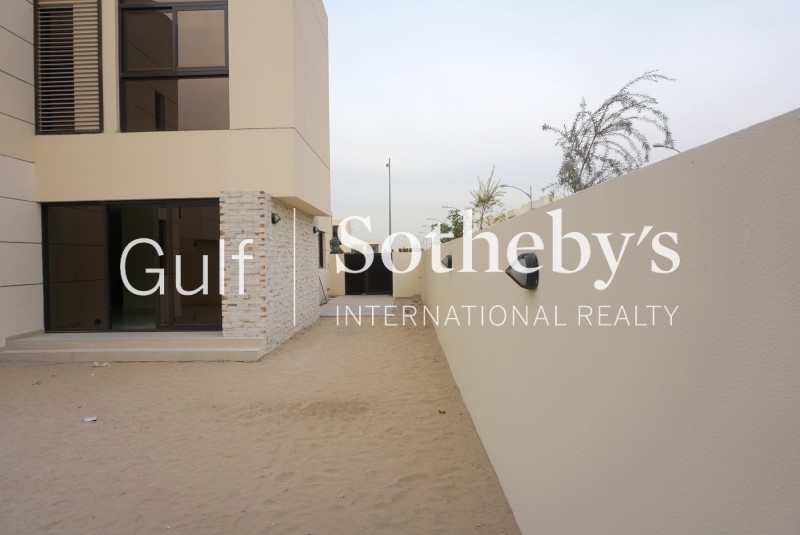 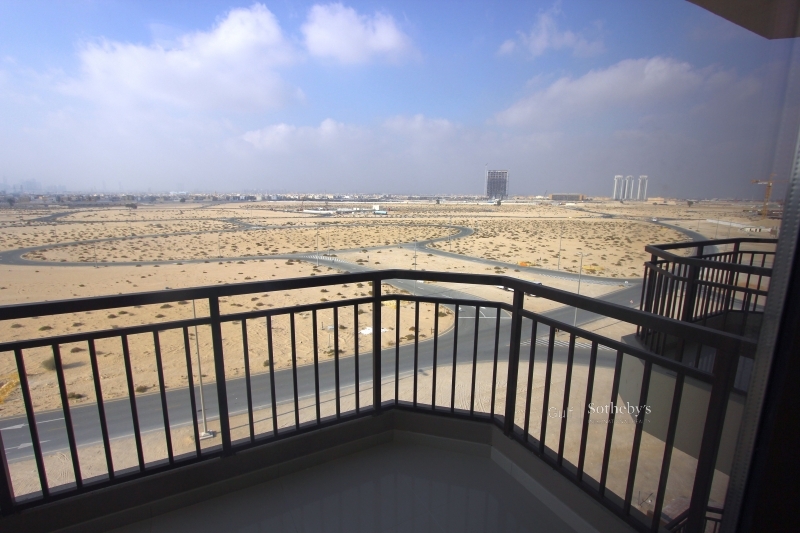 commanding A Prestigious Location Within The Royal Quarter Of Nad Al Sheba, This Master-Designed Community Overlooks The Protected Wildlife Reserve And The Palace Of Hh Sheikh Maktoum. 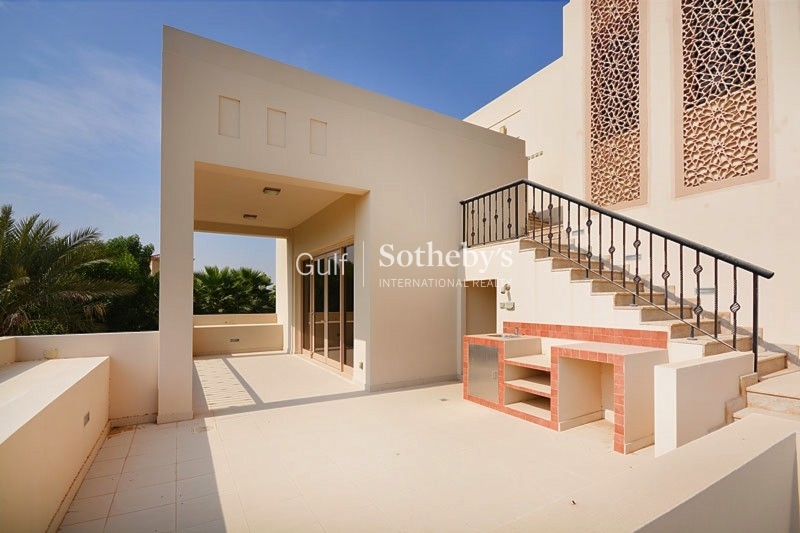 The Ideal Location Provides A Feeling Of Seclusion Without Ever Being Isolated.